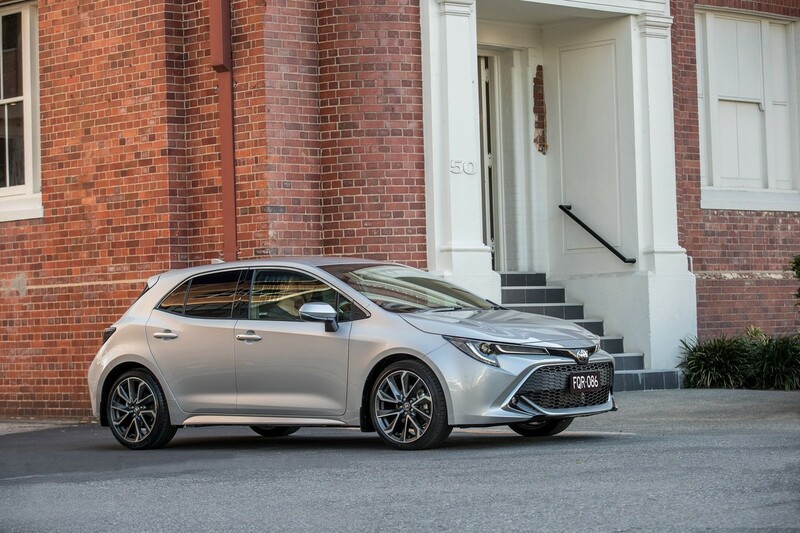 The Toyota Auris is gone – and this is its replacement: a Corolla Hatch. 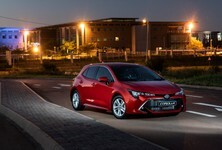 It has more style than virtually any Corolla that preceded it, but is there any substance beneath the pumped up kicks? Our Australian correspondent, Matt Campbell, investigates. 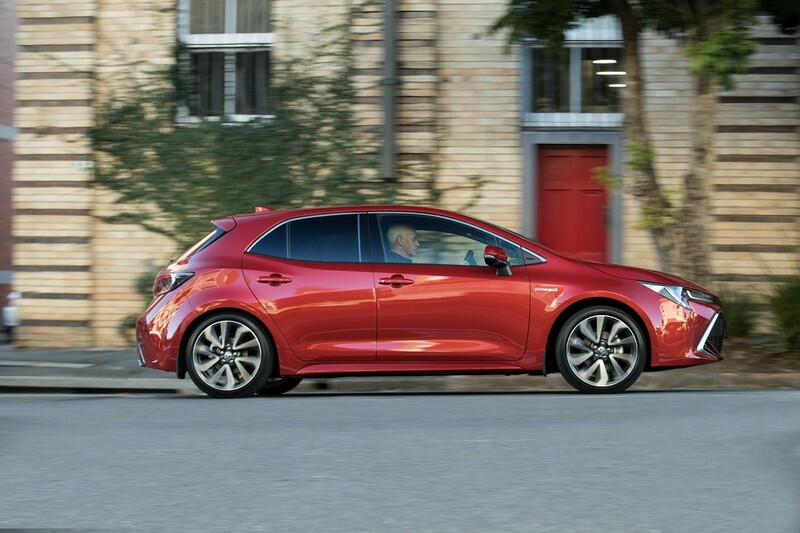 If ever there was a car that deserved to be described as a success story, the Toyota Corolla is it. 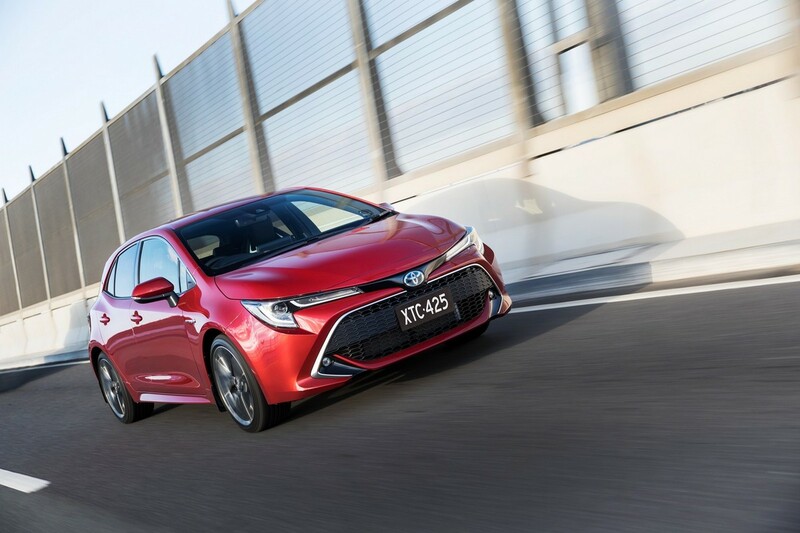 More than 45 million examples of the Corolla have been sold over the 51 years and 11 generations the car has been on sale and, according to the Japanese brand, more than 30 million of those cars are still driving today. Think about those figures for a moment: Toyota says that there has been one Corolla sold every 37 seconds over the time the model has been on sale – and in recent years, the rate has been even quicker, because the Corolla has only become more popular as time has gone on. Now in its 12th generation, and due in South Africa in the first few months of 2019, the Toyota Corolla Hatchback offers quite a different take on tradition. It is undoubtedly more attention-grabbing, more style-focused, and arguably better to drive than ever before. But has it sacrificed anything in the process? 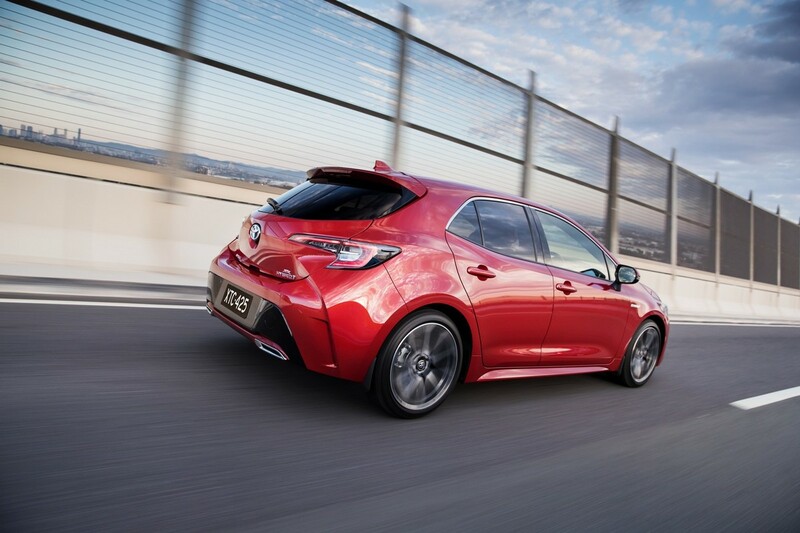 Toyota's styling seems to have hit the mark with the new Corolla hatch. I challenge you to find a better-looking Corolla. Where were we? 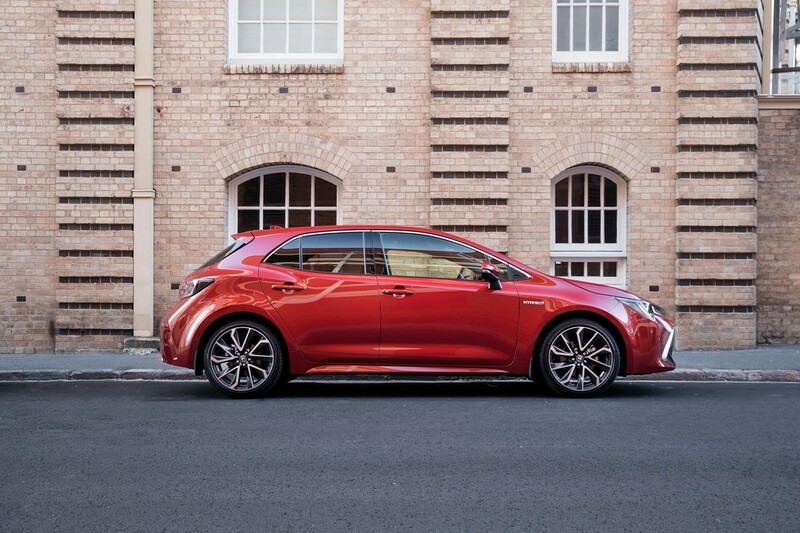 Oh, yeah – the exterior design, particularly on high-grade derivatives is almost hot-hatch-like in its execution. Trust me – a high-grade version with the big wheels in the right colour looks like it’s ready to stick its fists up and puff its chest out in the presence of a Focus RS. But even on the more affordable versions as you see here, the appearance is sporty and athletic – somehow managing to look very Japanese at the front and very European from the rear. Of course, the derivatives fitted with 18-inch alloy wheels look terrific, but even the 16-inch wheels are pretty smart. 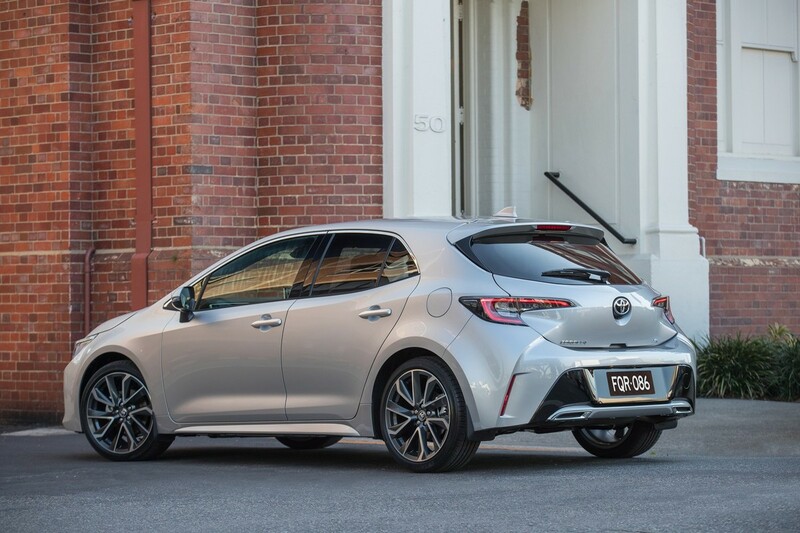 If the market follows step with Australia, low-grade variants may well be offered with LED headlights and LED daytime running lights, both of which help the Corolla hatch mark its territory in low-light situations. The Bi-LED clusters in flagship variants sold here are superb in their illumination, too. 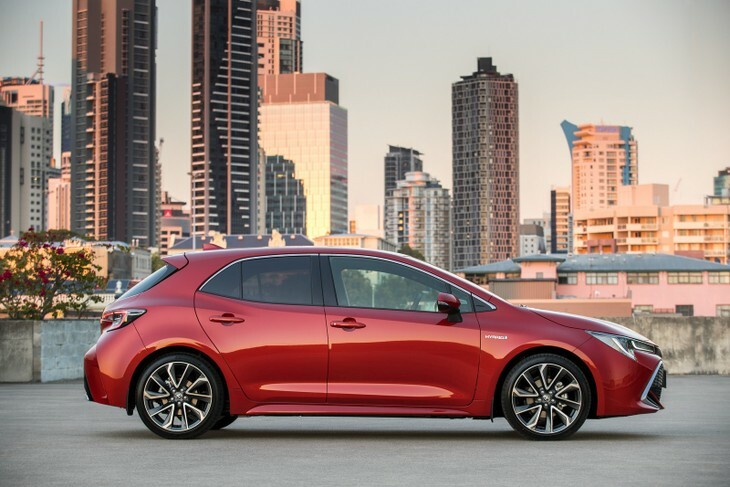 Looks can be deceiving, but the appearance of the new-generation Corolla doesn’t lie – it looks lower, wider and longer than before, because it is. It measures 45 mm longer (at 4 375 mm) and rides on a 40-mm longer wheelbase (now 2 640 mm), and it’s 30 mm wider (1 790 mm) and sits 40 mm lower (1 435 mm) than its predecessor. 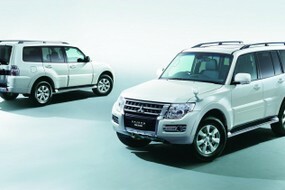 That’s got a lot to do with helping the newcomer look more svelte, but it also has an impact inside the cabin. The interior has more space for occupants and things. 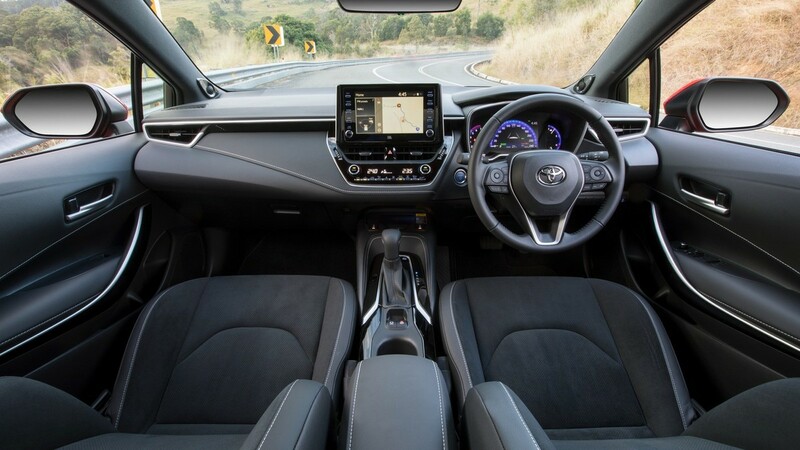 While the exterior takes Toyota to a new level, the interior pulls things back to planet Earth somewhat. There’s a lot to like about the way the company has pieced together the cockpit, with a mass of quality materials used, and better loose item storage than in the model that preceded it. Lovely additions, such as dual-zone climate control, a 4.2-inch digital information display (which jumps to a 7.0-inch screen in high grades – both with a digital speedometer), and the availability of a head-up display all combine for a high-tech feeling, if not quite luxurious, cabin layout up front. However, human space isn’t as good as it could have been. 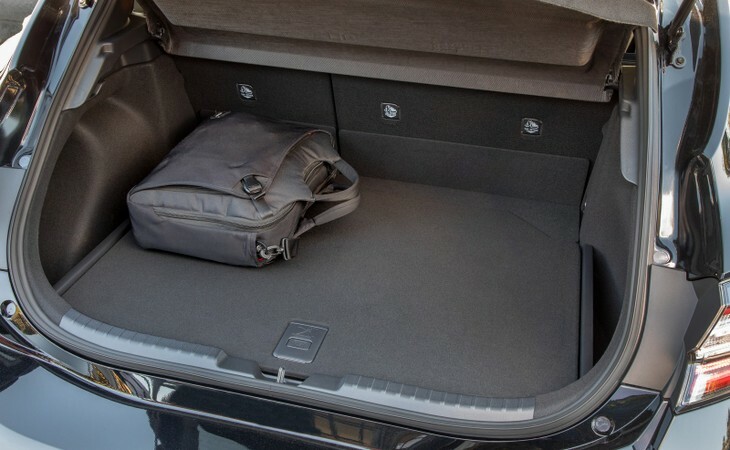 Some competitors offer superior rear seat knee room, and many offer better ingress and egress – the shape of the roof eats into the door apertures, meaning you’ll have to be careful if you’re tall. Plus, when you’re seated in the back, the headroom impinges on either side … well, it did for me, and I’m 1.82 metres tall. The luggage bay is on the small side compared with those of its direct rivals. The biggest downer of all, though, is the luggage bay. At just 217 litres (with a spare wheel fitted) it falls well short of competitors like the VW Golf and Hyundai i30. Plus, in its biggest incarnation of 333 litres without a spare (the Aussie top-grade hybrid makes do with a repair kit), it’s still small by class standards. Larger infotainment touchscreen and fully digital speedometer in the high-spec version. Expect a nice clear 8.0-inch tablet-style media screen on top of the dashboard, but sadly without smartphone mirroring technology – that means no Apple CarPlay or Android Auto compatibility. Well, that’s the case in Australia, and it’s expected to be the same in South Africa. 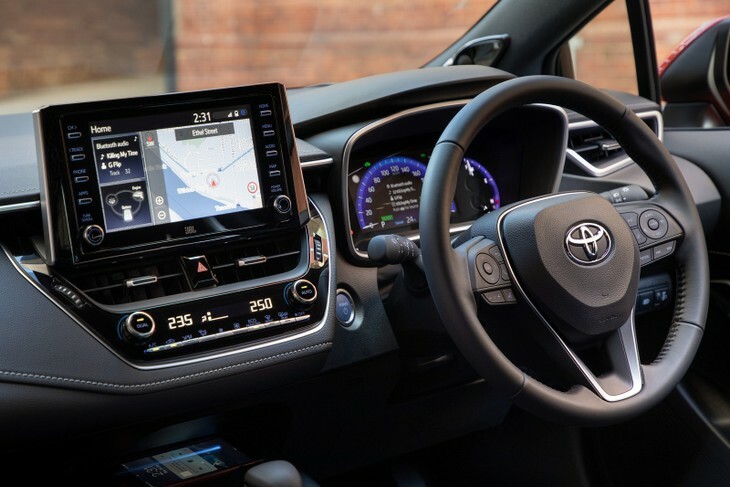 There are a couple of usability quirks with Toyota’s native media system, including the inability to input phone numbers when connected to Bluetooth (or pair a phone, which is frustrating if a passenger wants to pump a call or some tunes through the cabin, but you’ve already started your journey), plus you can’t add destinations to the navigation system while the car is moving, either. At least it still has volume and tuning knobs, rather than touchscreen controls for those. In fact, the hard buttons either side of the screen are logically organised and easy to get used to. Lower grade versions will likely rock a 6-speaker audio system, while high-grade versions could see the addition of a crisp and bassy JBL stereo with 8 speakers. Local derivatives will make use of the 1.2-litre turbocharged petrol from the C-HR. In Australia, we get a couple of engines that won’t be offered on your side of the Indian Ocean. 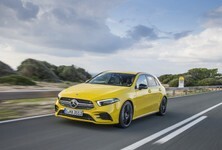 Which could be a shame, because the new 2.0-litre 4-cylinder petrol (with peak outputs of 125 kW and 200 Nm) is perky, willing and decently refined, whether paired to the 6-speed manual transmission with intelligent rev-matching or the newly-developed 10-speed CVT automatic. 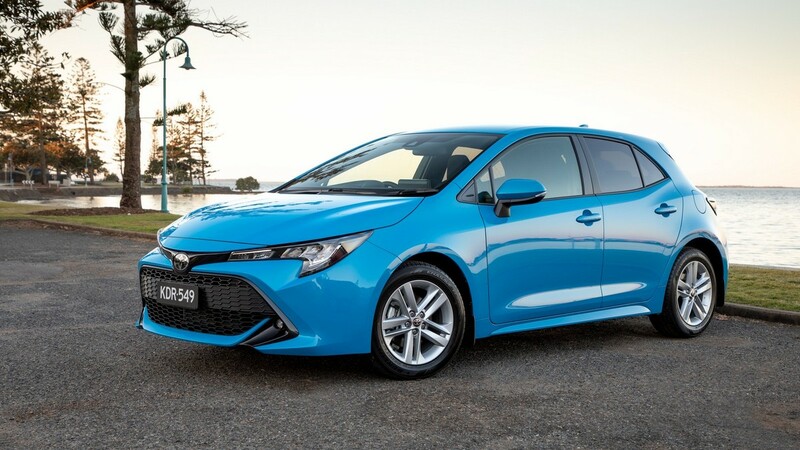 The hybrid version sold in Australia is a 1.8-litre 4-cylinder petrol-electric, and it’s expected that will be the exact same version sold in South Africa, despite there being a more technologically-advanced 2.0-litre hybrid (with lithium-ion batteries rather than nickel-metal-hydride) in other markets around the world. 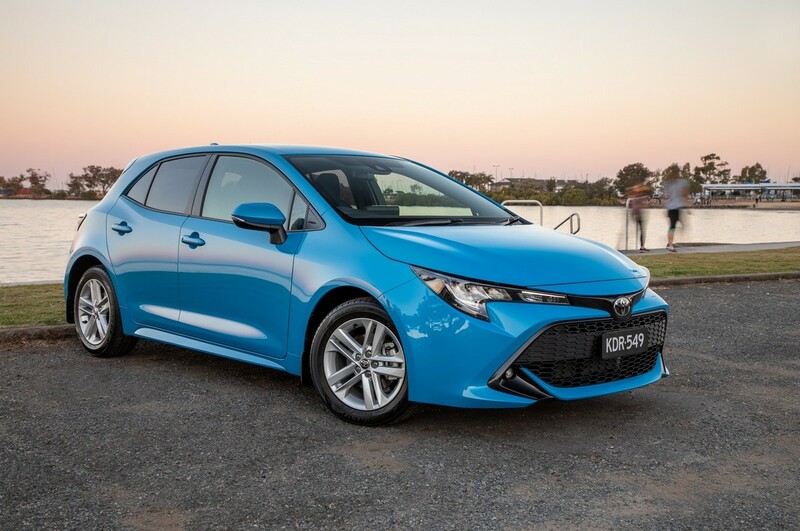 I can only imagine that the engine that will form the basis of the Corolla range in South Africa will be a charming and characterful 1.2-litre 4-cylinder turbocharged unit, the same seen in the C-HR. 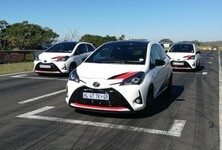 The predicted outputs are 85 kW and 185 Nm, which will potentially make it more focused on fuel efficiency than outright performance. Having sampled that drivetrain – with the six-speed manual and the CVT auto in the C-HR – it never felt breathless, though did require some encouragement. At the very least, the circa-20 kg weight advantage a Corolla Hatchback has over an equivalent-spec C-HR will help with getting things moving. And the so-called Launch Gear – a mechanical first gear that allows you to pull away from intersections before the drivetrain switches from torque-converter to CVT auto – is superb. Ride and handling are excellent and it comes with a multi-link rear suspension. 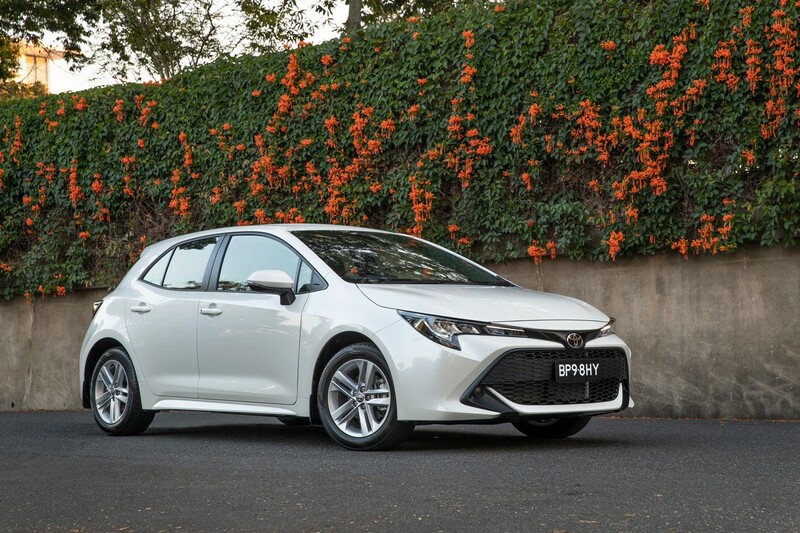 Drivetrains aside, the experience behind the wheel is considerably more enticing and involving than the existing versions of the Corolla. Toyota's New Global Architecture has been a revelation for the brand in its quest to make "ever-better cars". The lower centre of gravity and considerably stiffer body (by no less than 60%! 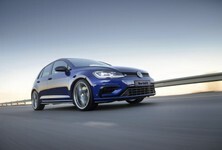 ), combined with a multi-link rear suspension setup, makes for a compelling experience behind the wheel. The steering is direct and reliable in its action, the balance is brilliant in corners, and the ride is mostly very good, with only very sharp-edged bumps upsetting the chassis. 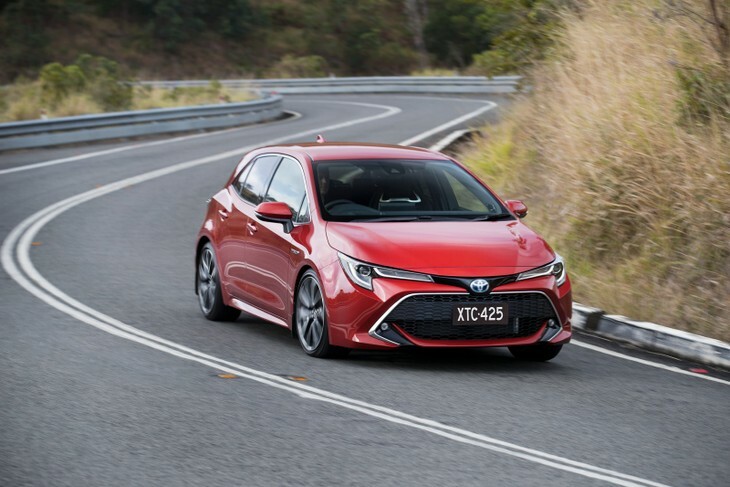 It’s worth stipulating, the drive experience isn’t just good on nice sections of road with good surfaces – as a general rule, the Corolla is very sorted and considerably more enjoyable and sporty than its precursor. Local derivatives won't get all the active safety equipment, but will be equipped with stability control and maybe active cornering. 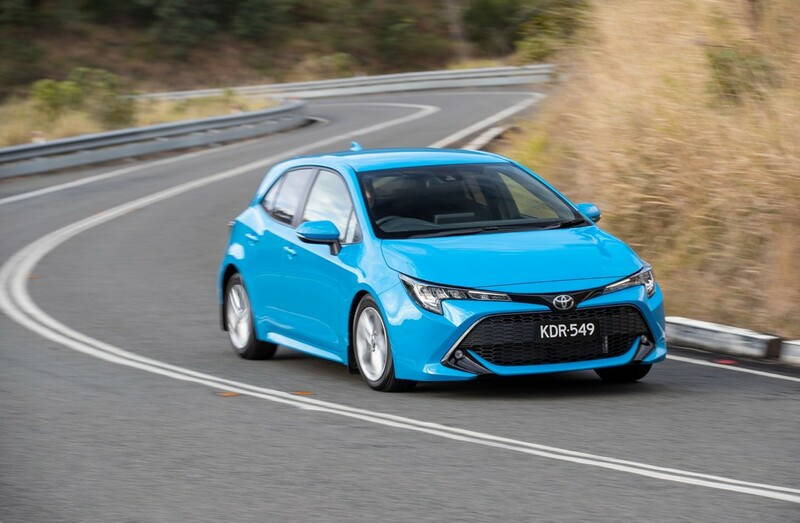 Unlike the Australian cars I’ve driven, which come comprehensively loaded with safety technology, Corolla models sold in South Africa are set to miss out on the latest gear. 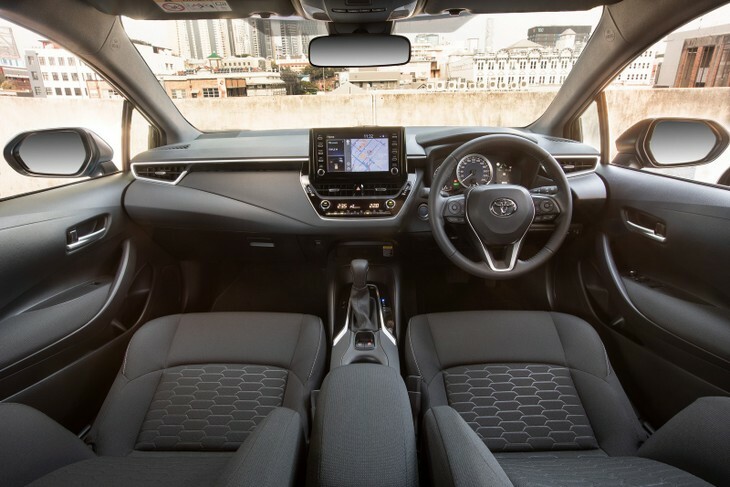 That means no pre-collision safety system with pedestrian and cyclist detection, no active cruise control, no lane trace, -departure warning and -centring with steering assist and no road-sign recognition technology. 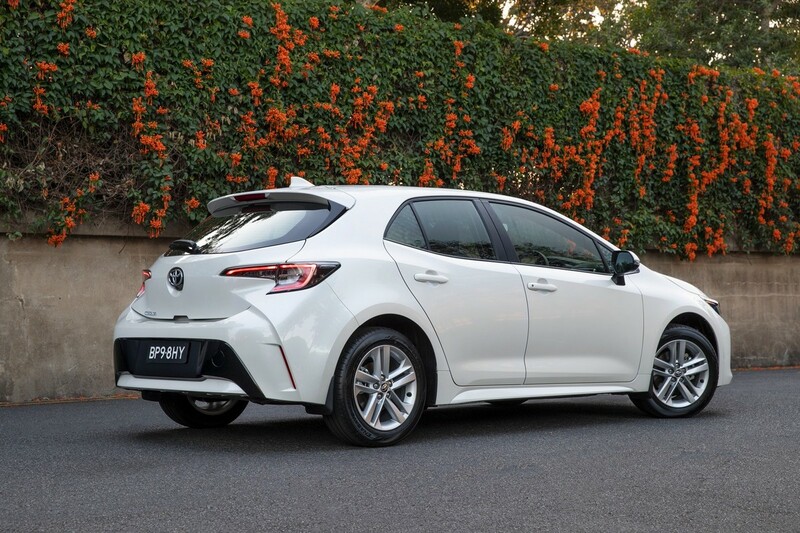 What a shame – those are some of the biggest selling points for the new Corolla in many markets. 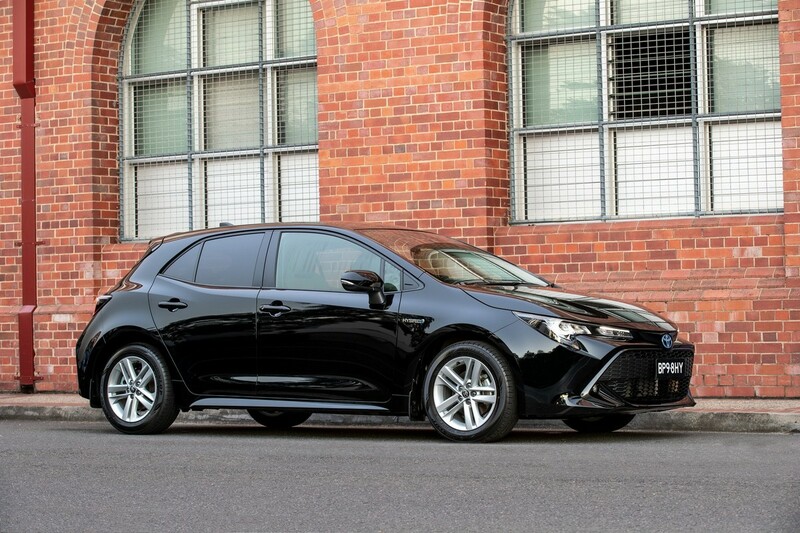 But at the very least, the Corolla hatch will come with 7 airbags (dual front-, side-, driver’s knee- and curtain 'bags), as well as a reverse-view camera, ISOfix child restraint anchors, ABS with brake assist, vehicle stability control and, hopefully, active cornering control. 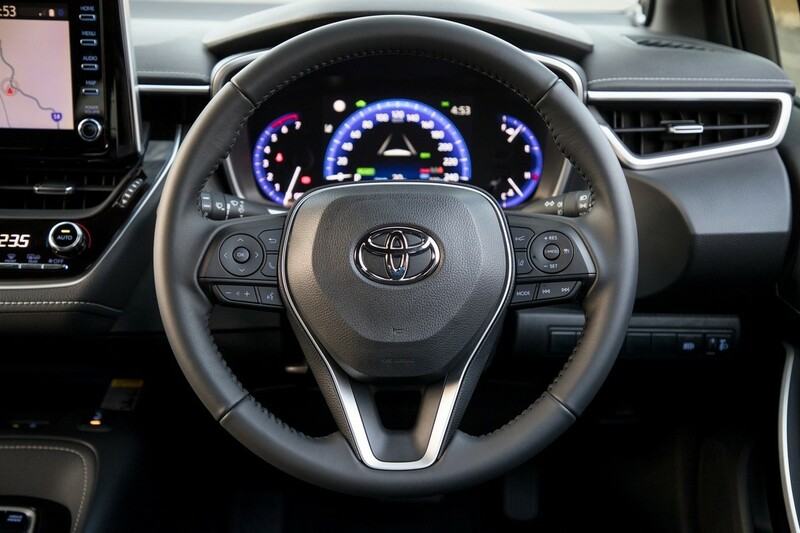 There are other reasons to buy a Toyota, though – the company has a stellar reputation for reliability, and the new-generation models built on the Toyota New Global Architecture will usher in a service plan with intervals every 12 months or 15 000 km, running out to six scheduled maintenance visits or 90 000 km. 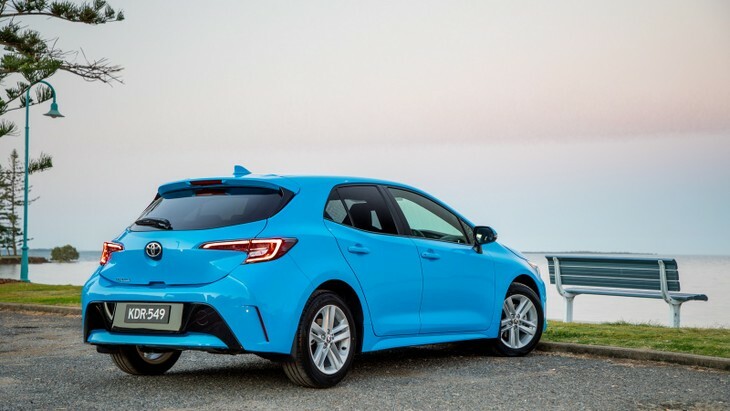 Toyota South Africa backs its vehicles with a 3-year/100 000 km warranty, which can be extended if you so choose – you should be able to push that up to eight years/unlimited km on petrol Corollas, or 10 years/unlimited mileage on hybrid versions, including the hybrid battery. 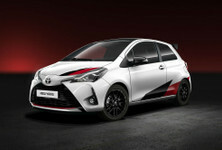 Finally, Toyota has made a worthy challenger to the Golf. 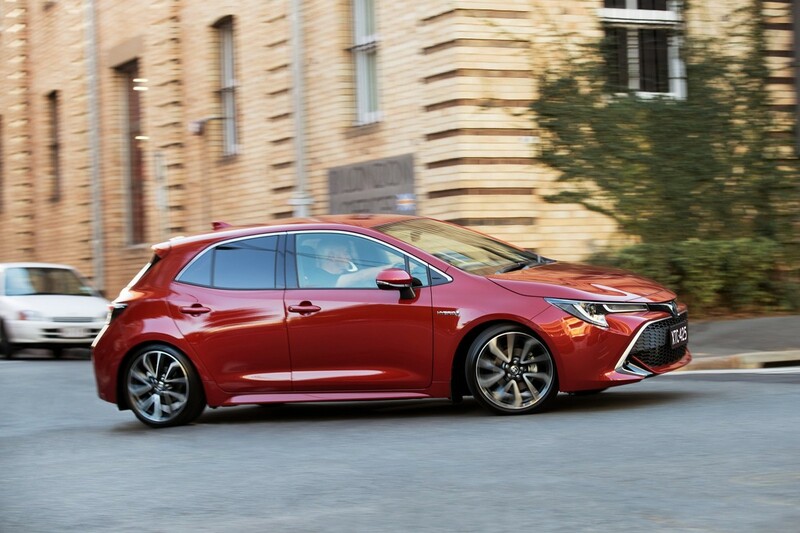 The all-new 12th-generation Toyota Corolla Hatchback is boldly different – the sort of car that challenges expectations. 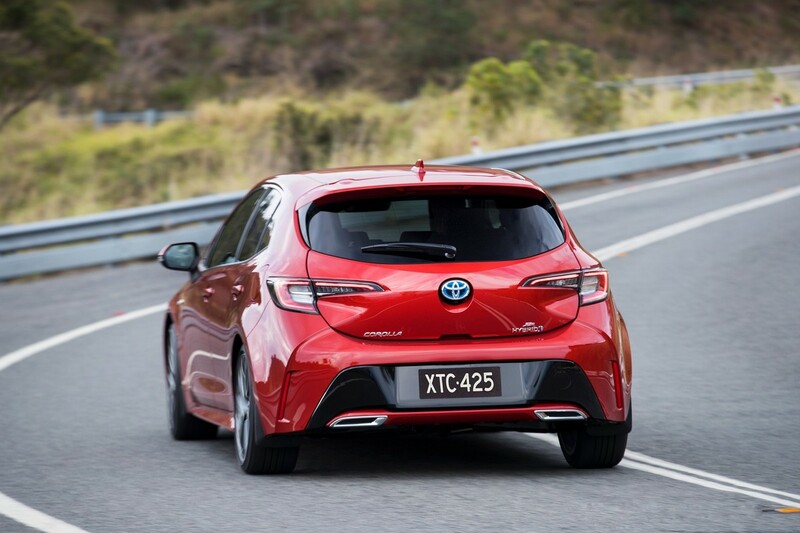 In that way, it embodies the direction of Toyota as a brand, by being desirable and assertive, in some ways at the expense of the sensibilities that have appealed to many buyers for so long. 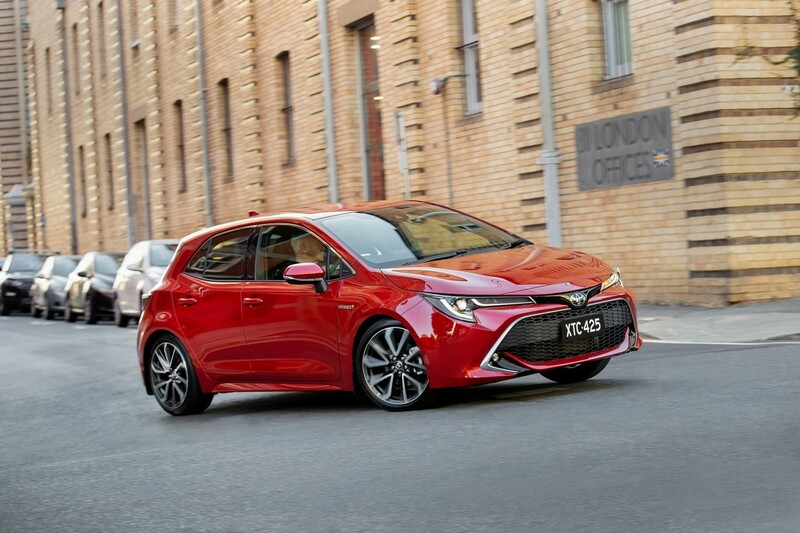 But there are no two ways about it – this is the best Corolla ever, and sincerely deserves to do well, be it on the sales charts, or in comparison tests against marquee players such as the Volkswagen Golf, which will enter its 8th generation in 2019... what a matchup that’s going to be! 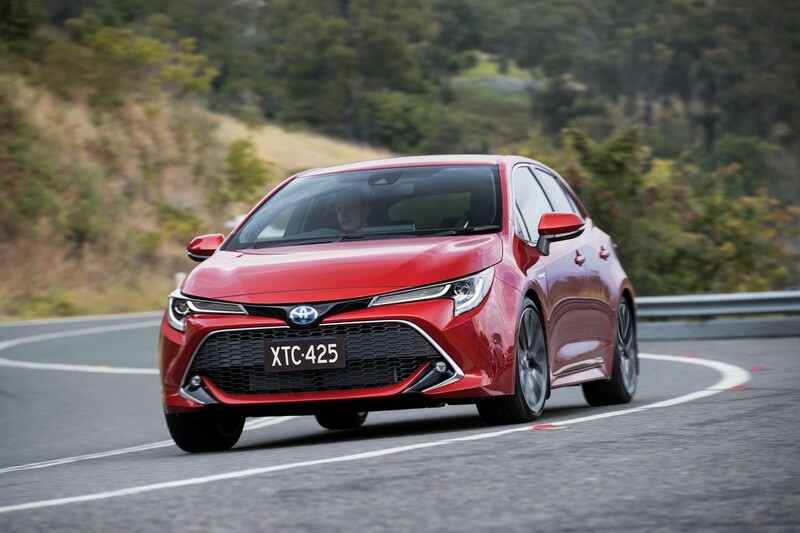 Sydney-based Matt Campbell has been a car guy all his life, and he turned his passion into a profession when he started work as a motoring writer back in 2009. Since then he has developed into one of Australia’s most prolific automotive editors, working for two of the country’s biggest motoring websites, CarAdvice and CarsGuide.